Communication is the key to any successful relationship. The home builder-homeowner relationship is no exception. From concept to completion, Premier Custom Homes will help guide the homeowner every step of the way. From the intitial consultation, custom design, budget, and construction, PCH is committed to providing excellent service. At Premier, we understand how important every detail of designing your dream home can be. That's why we'll work with you throughout the entire process to make sure the end result is exactly as you envisioned. 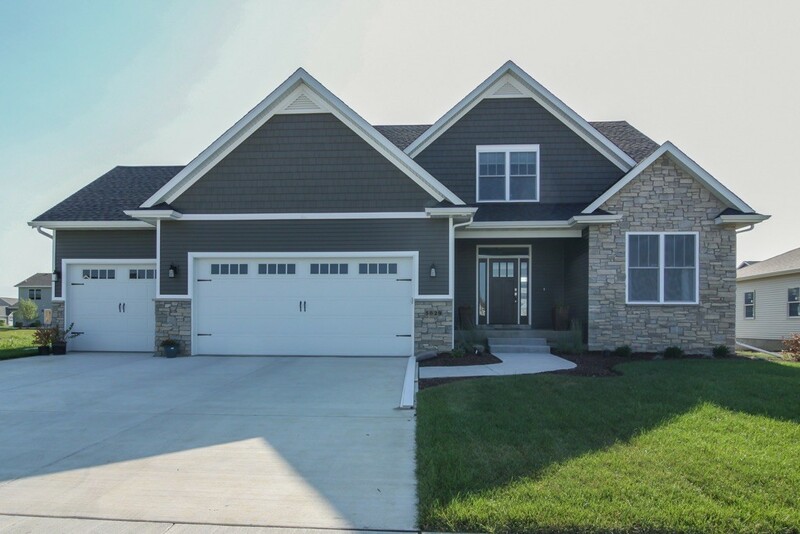 Premier Custom Homes is the leading Custom Home Builder in the Quad Cities and surrounding areas. 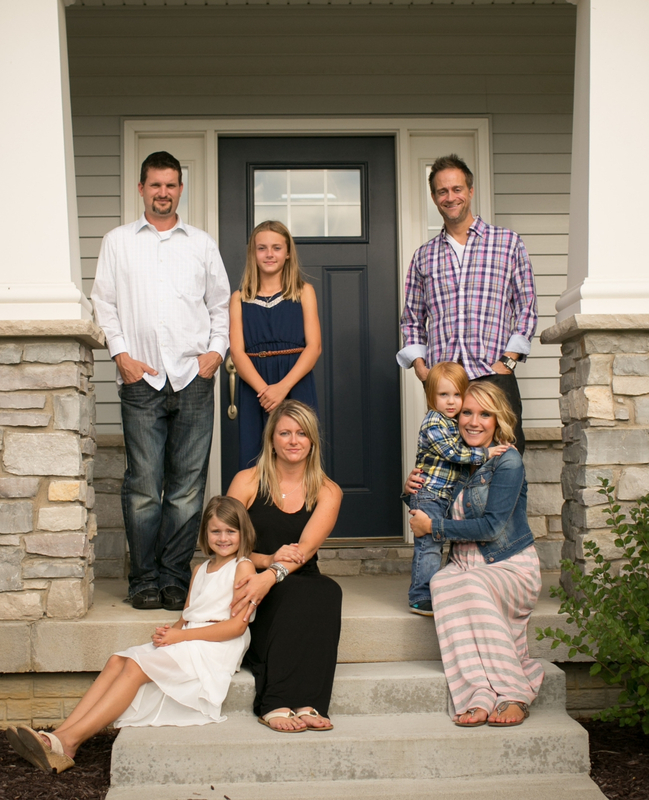 We take pride in specializing in the ultimate home-building experience all the way from concept to completion. Quality craftsmanship and affordable luxury, PCH will work with you in selecting every detail, because we understand how important it is to complete your family's dream home. From the initial consultation, throughout the entire design process, to handing you your keys to your new home, PCH will be there every step of the way. To learn more about the Premier building experience please call 563-340-9863. We first learned of Premier Custom Homes when we visited an open house featuring one of their spec homes. We absolutely fell in love with their design the minute we walked through it. We knew we had to build with PCH. Premier was very accommodating and made adjustments to meet our needs and layout preferences for our new home. The quality of work and craftsmanship was excellent. We absolutely love our new home! Premier Custom Homes was amazing and very helpful throughout the construction process. 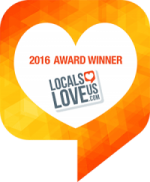 We really enjoyed working with Scott, Chad and the rest of the Premier team during the building process and highly recommend them to others. 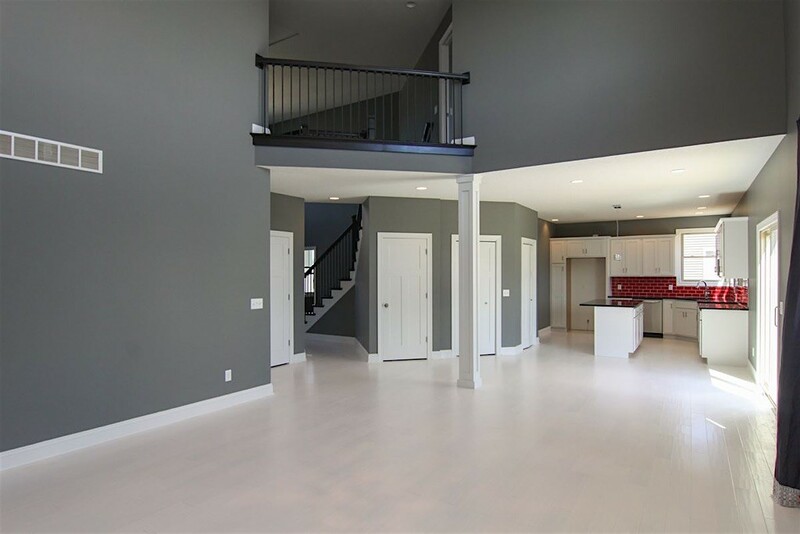 Premier Custom Homes provided a professional and customer focused experience in the construction of our new home. 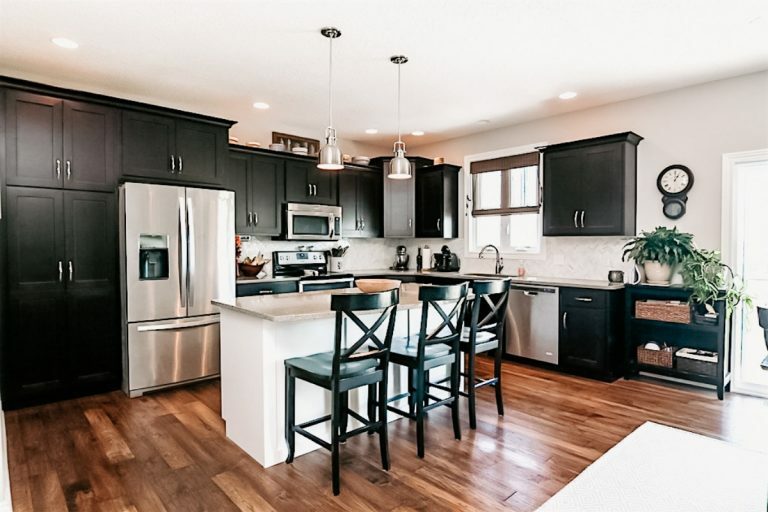 Their balance of technical and local construction knowledge, along with their design expertise, made the selection of floor plans, materials and timing easy. 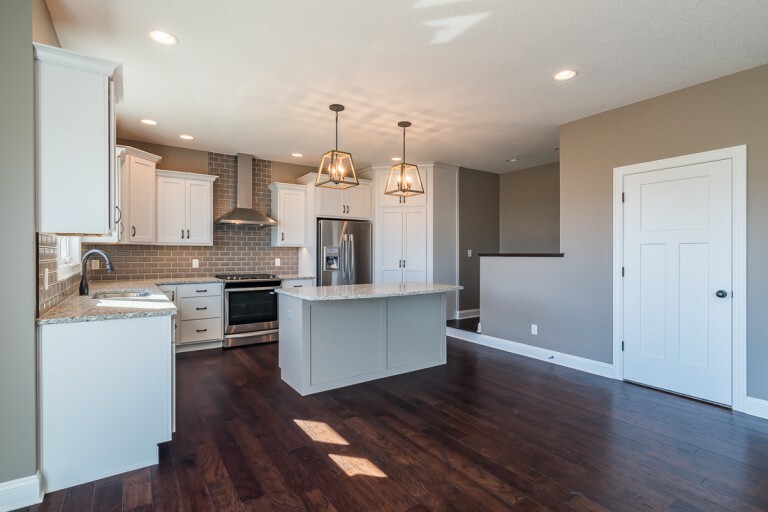 Premier Custom Homes took time to answer our questions by providing access to contractors and by providing detailed cost information in advance. Our home was built within the time frame and on budget, with no surprises! In all, we had a very positive experience with the entire Premier Custom Homes Team and would highly recommend them. We absolutely love our new home! Premier Custom Homes was easy to work with and made the process as smooth as it could be. From design to build, all questions were answered and the process was clearly outlined. The final product was even better than we could have ever imagined.